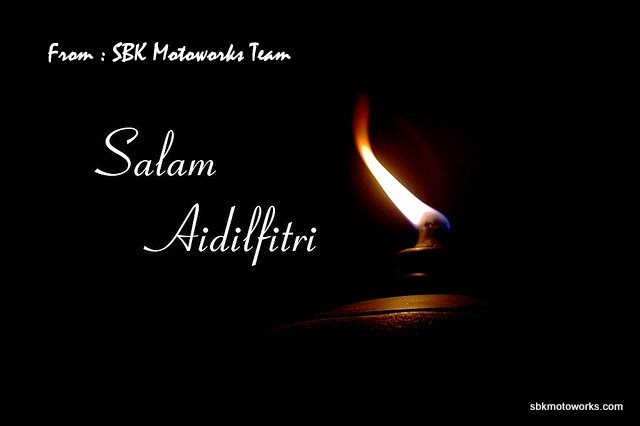 We would like to wish Selamat Hari Raya Aidilfitri, Maaf Zahir dan Batin to all our customers, partners and associates. Let us live together in peace and respect. We are just come back from the long holiday. We will try to reply all the email and inquiry.